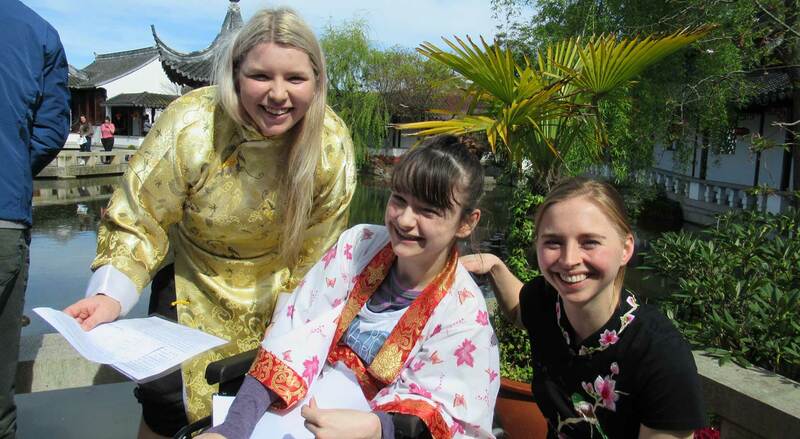 How about helping out at Dunedin Chinese Garden? We are looking for volunteers who would love to lend a hand with various projects around the Garden. We’ve got all sorts of activities to suit your abilities. If you have green thumbs then perhaps you could help our friendly gardener. Or if you’ve attended one of our festivals or events and would like to be involved in future events building on the success of these, then we’d love to hear from you! Alternatively if you’d like to do something more low-key, then don’t worry, we have plenty of other ways you can help out too, like in the Tea House, or gift shop. Regardless of your talents, you don’t need to have any specific experience. We offer training as part of the induction process within the Garden. If you’re interested in becoming a volunteer, give us a call or pop into the Garden for further information.